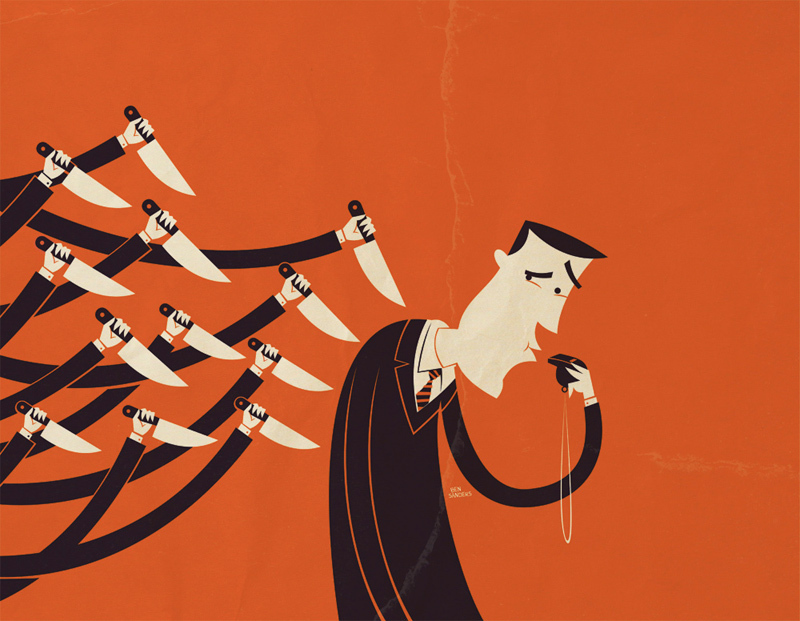 The exposure of the massive extent of the surveillance by the National Security Agency of all phone calls in the U.S., as well as of the vast data mining of all electronic communications through computer servers and search engines worldwide, is one of the most important whistle-blowing events of our times. Daniel Ellsberg, who leaked the Pentagon Papers during the Vietnam War, says these exposures by Edward Snowden, who worked for a private contractor under the National Security Agency, are even more important than the release of the Pentagon Papers. What has been laid bare is the existence of a National Security State of a scope beyond what the great majority of the world’s peoples, including Americans, could even imagine. The ruling class response has centered on a manhunt to capture Snowden, and put him in the dock like they are doing to Bradley Manning. Snowden knows he is in danger. In his famous interview from Hong Kong, where he flew before his name was released as the leaker, he said, “I could be, you know, rendered by the CIA. I could have people or any of their third party partners come after me …. Any of their agents or assets. We’ve got a CIA station just up the road in the consulate here in Hong Kong, and I’m sure they’re going to be very busy for the next week. And that’s a fear I’ll live under the rest of my life, however long that happens to be. The media and pundits are being mobilized to counter the positive image and message Snowden presented in his interview. He either isn’t very smart and couldn’t have had the material he exposed, or he is an evil genius bent on destroying the United States. He didn’t graduate high school, so he is a dumb clutz, or he is so smart and proficient with computers he just knew too much for his own good. Besides, he is lying – who are you to believe, the President, Congress, the judicial system and the NSA or some guy who turned against the war while a soldier in Iraq? Some liberals are arguing that the vast programs revealed are unfortunately needed to prevent “a new 9/11”, which if it should occur, would lead to even worse attacks on democratic rights, so we have to get behind the president and trust him. Obama supporters who were appalled when Bush raised implementing such a program (but went ahead with it secretly anyway) now claim that Obama’s continuation and acceleration of the program is different. After all, Obama reassures us that he knows how to balance national security and Americans’ democratic rights. And isn’t he an honorable man? Obama went on TV to tell U.S. citizens that “no one is listening to your phone calls.” The “only” information about every phone call the NSA gathers and sorts through and saves, is who is called, when and for how long. This creates a vast trove of information about everbody’s communications. The only phone calls actually listened to in this dragnet will be those the watchers decide to listen in on. Obama promises this will only be done with a judge’s oversight. But legal authorization has already been given by secret judges’ decisions beforehand. They’ll listen in to whatever they want. The first of Snowden’s revelations that reporter Glen Greenwald released in the British Guardian and the Washington Post concerned this surveillance of every phone call in the U.S. The second revelation was about the even broader dragnet of Internet communications throughout the world. This is done by wholesale monitoring of Google, Facebook, Apple, Verizen etc. etc. These huge firms are fearful that the revelations will cause users worldwide to distrust them. The British Financial Times, always on the lookout for a business opportunity, speculated that European outfits may want to move into this market with the promise they won’t do business with the NSA. This overwhelming search and seizure without the fig leaf of probable cause or even suspicion of a crime of those being targeted is in direct violation of the Bill of Rights in the U.S. Constitution. Is there any doubt that they monitored, read or listened in to every Facebook entry, every tweet, every phone call of the participants of the Occupy movement? Or that this information wasn’t used to coordinate the nation-wide police dispersal of that movement? Not after these revelations should anyone have any doubt on that score. The dragnet of the Internet means they also monitor every email, tweet, etc. of protesters throughout the world. Does the NSA share this information with its allies, such as the governments of Israel, Saudi Arabia, Bahrain? Did it share with Mubarak during the Egyptian spring? Since much commerce is done over the Internet, the NSA is gathering information about the trade and commercial secrets of U.S. capitalist competitors throughout the world. This is being done while the U.S. is loudly protesting that China is hacking such secrets of U.S. firms. A further revelation — and Greenwald promises more to come — from Snowden is that Obama ordered his senior national security and intelligence officials to draw up a list of potential foreign targets for U.S. cyber-attacks, which the administration itself characterizes as “acts of war,” while accusing others of doing just that. Then Greenwald revealed more details about an NSA data-mining tool called Boundless Informant. In just one month, March 2013, the NSA collected 97 billion pieces of information from computer networks worldwide. A top-secret “global heat map” showed the most frequently targeted were Iran, Pakistan, Jordan, Egypt and India. In the same month, the NSA collected three billion pieces of information from computers in the U.S. under the program. In the new Kafkaesque world of the National Security State, logic is of a special type. Snowden committed a crime, you see, because the very existence of the massive surveillance operation itself was classified, so revealing its existence violated the rules of classification of state secrets. After the first revelations, Obama said he welcomed the discussion on them. But the discussion itself couldn’t have begun if Snowden hadn’t revealed the existence of the program, which was to have been kept secret. So Obama welcomes a discussion on the existence of the program, but seeks to imprison the person who revealed its existence, which Obama tried to hide. In reality, the administration is moving to squash any real debate by coming down with an iron fist. Whether this will work, or whether a mass movement in defense of democratic rights begins to coalesce around these revelations remains to be seen.